Deb’s story began while as a licensed physical therapist. She noticed a trend that people were not healing as they should from their ailments. During that time, she read an article about becoming a personal chef while raising her infant son. 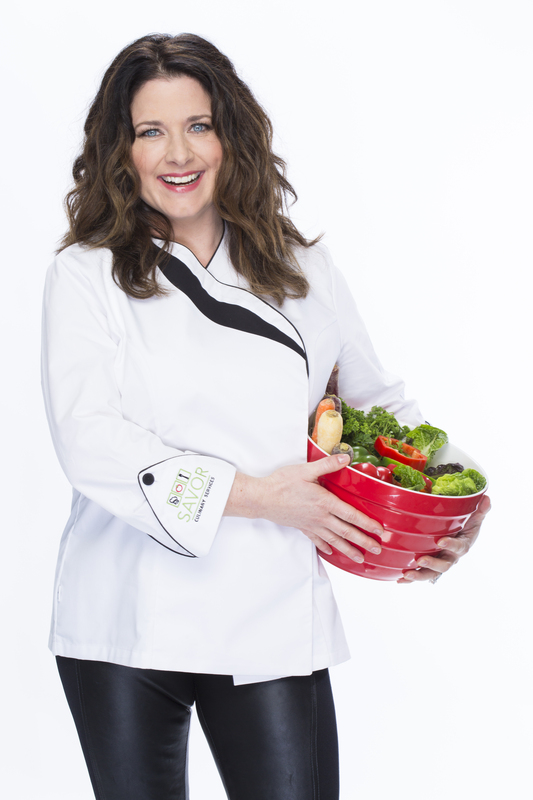 She trained at the Culinary Business Academy, Culinary Institute of America, and the Culinary School of Fort Worth. When her son was four years old, he received medical diagnoses that categorized him as high functioning autistic with severe ADHD among other things. After extensive research on the autism spectrum and the effects of gluten in children, she changed his diet while starting a culinary business. Realizing what a positive effect it was having on him, she was attracting other people who wanted to heal themselves through food. One client turned into five, then turned into a restaurant, then turned into five businesses.